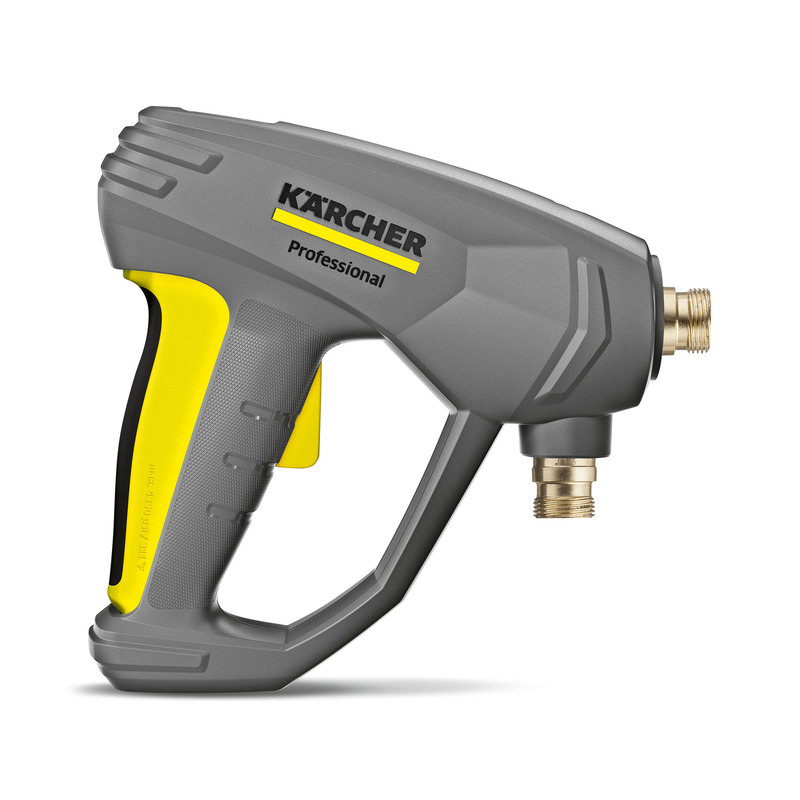 EASY!Force Food 41180150 https://www.kaercher.com/ae/accessory/easy-force-food-41180150.html Perfect for the food industry: the EASY!Force high-pressure gun with full ceramic valve enables fatigueless working due to virtually zero holding force for the operator. By using the recoil force of the high-pressure jet, the EASY!Force high-pressure gun, approved for use in the food industry, reduces the holding force for the operator to zero. The ball and sealing seat of the valve, made of a robust ceramic material, are resistant to every conceivable foreign particle. The full ceramic valve ensures a 5 times longer lifetime in comparison to other high-pressure guns.